The Eglo Hania 1 LED contemporary pendant is an energy efficient product which lasts up to 25,000 hours, has an adjustable height and is dimmable. It can be applied in the kitchen, dining room and office. Fashioned after factory and barn lighting Globe Electric's Loras 1-Light Caged Pendant adds a vintage industrial feel to any space. This hanging ceiling pendant can be fully dimmable, allowing you to customize lighting ambiance and mood. 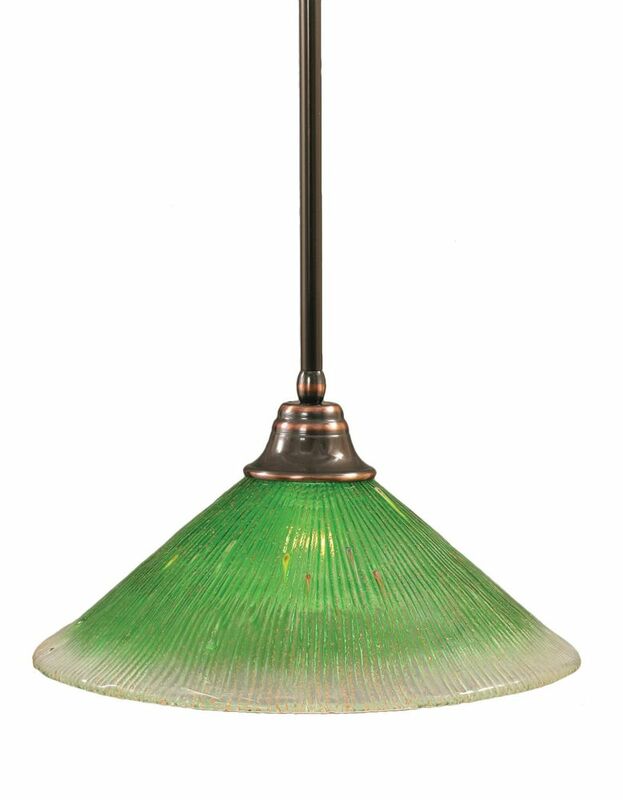 Ideal for use in kitchens, restaurants, bars, and dining rooms - the exposed bulb in this fixture delivers perfect style. Pair it with a Globe Electric Vintage Edison Bulb to complete the look. Includes all mounting hardware for quick and easy installation and requires one medium based 60W bulb (sold separately).